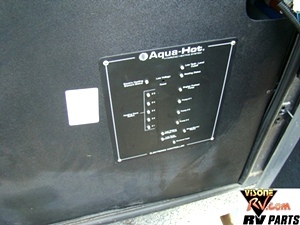 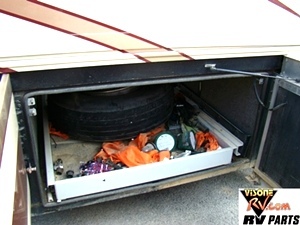 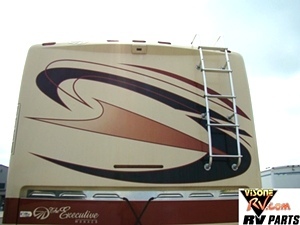 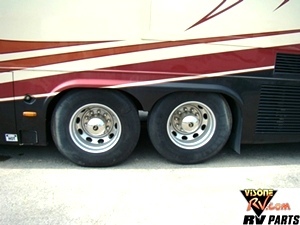 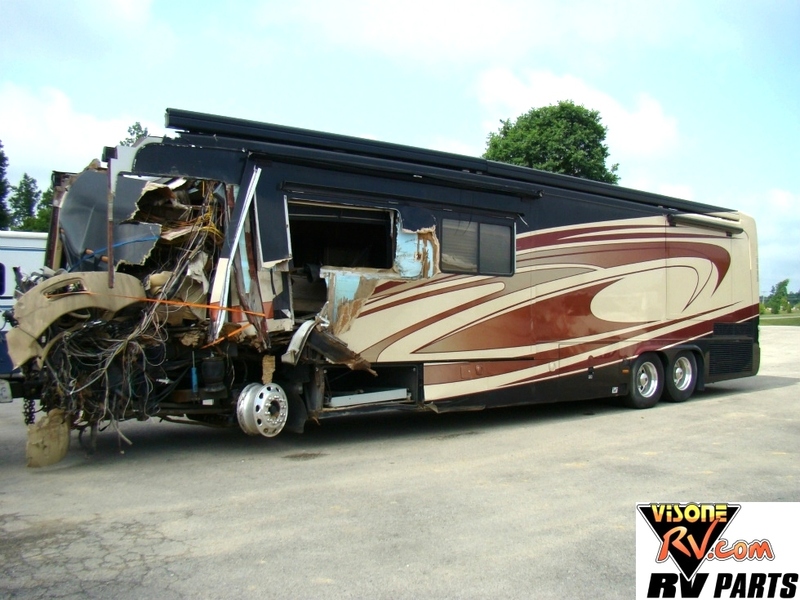 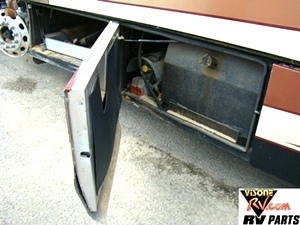 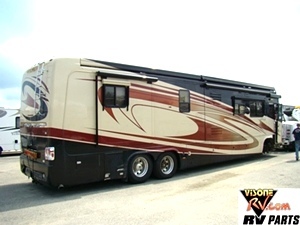 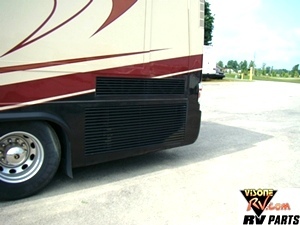 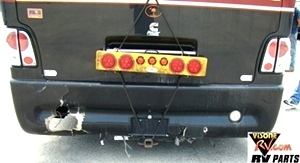 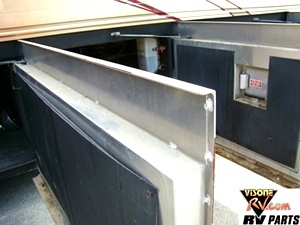 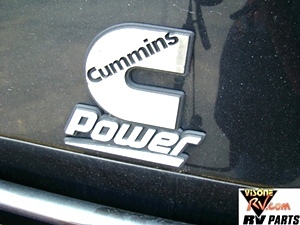 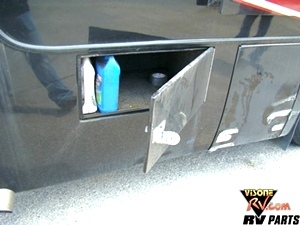 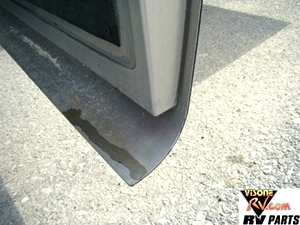 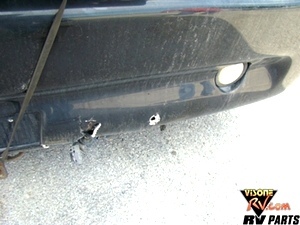 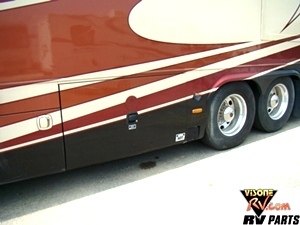 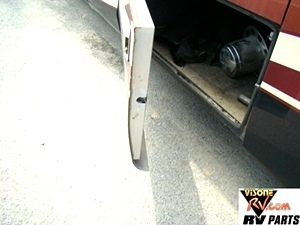 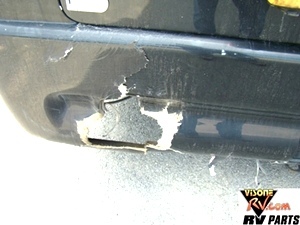 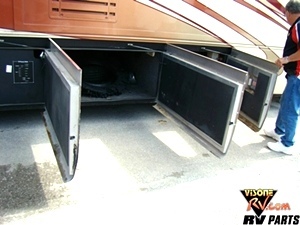 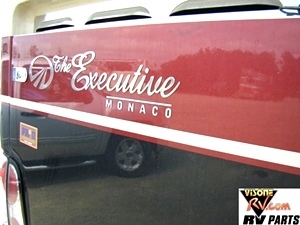 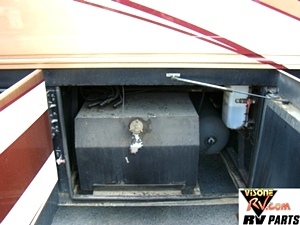 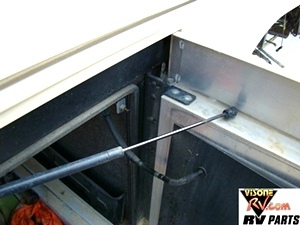 2008 MONACO EXECUTIVE PART FOR SALE / SALVAGE MOTORHOME USED PARTS. 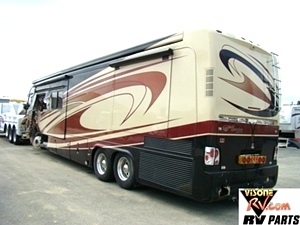 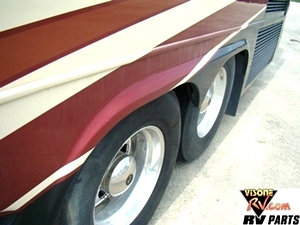 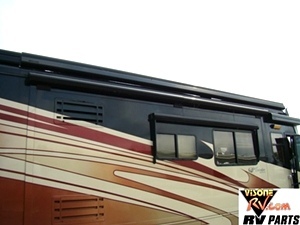 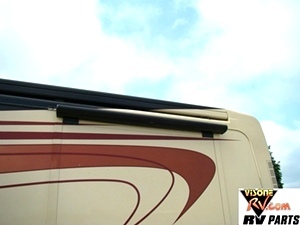 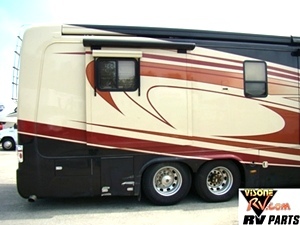 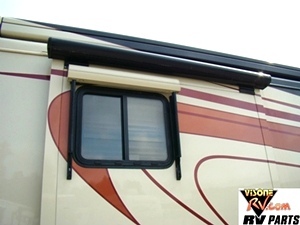 VISONE RV, NOW HAS THE LARGEST USED MONACO PARTS INVENTORY IN THE US. CALL US FIRST WE CAN HELP. 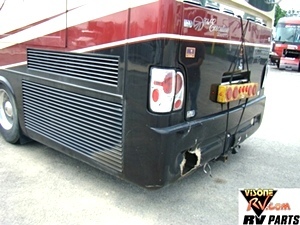 PHONE - 606-843-9889.